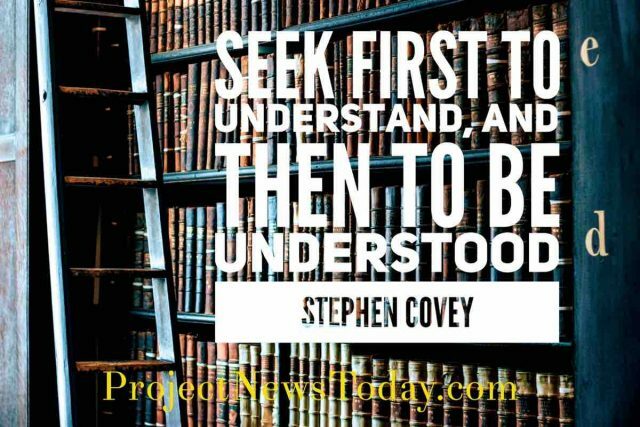 Is There Such a Thing As Making Decisions Without Knowing the Cost? 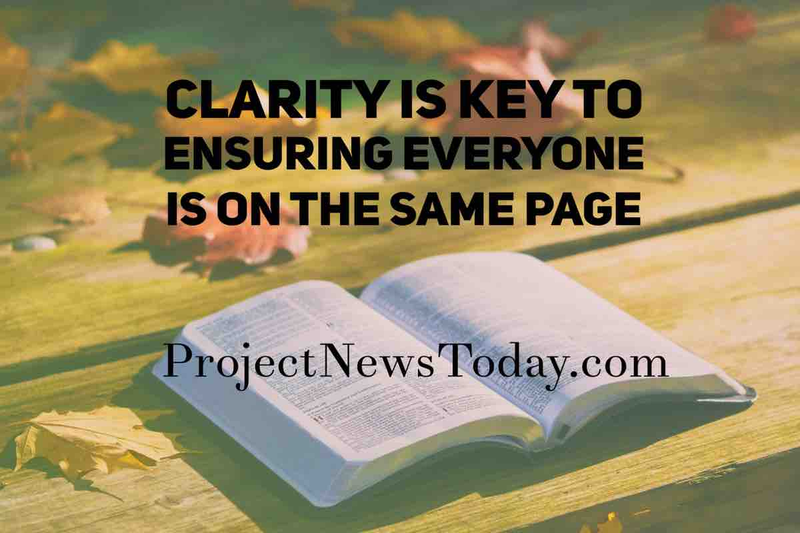 Clarity is key to ensuring everyone is on the same page. 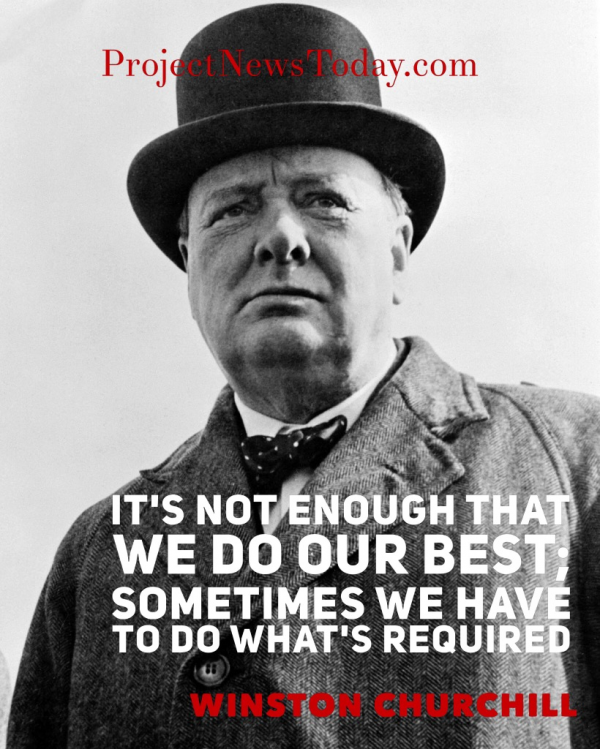 It's not enough that we do our BEST; sometimes we have to do what is REQUIRED. 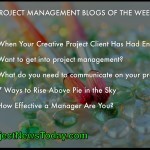 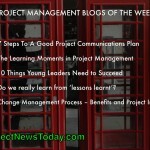 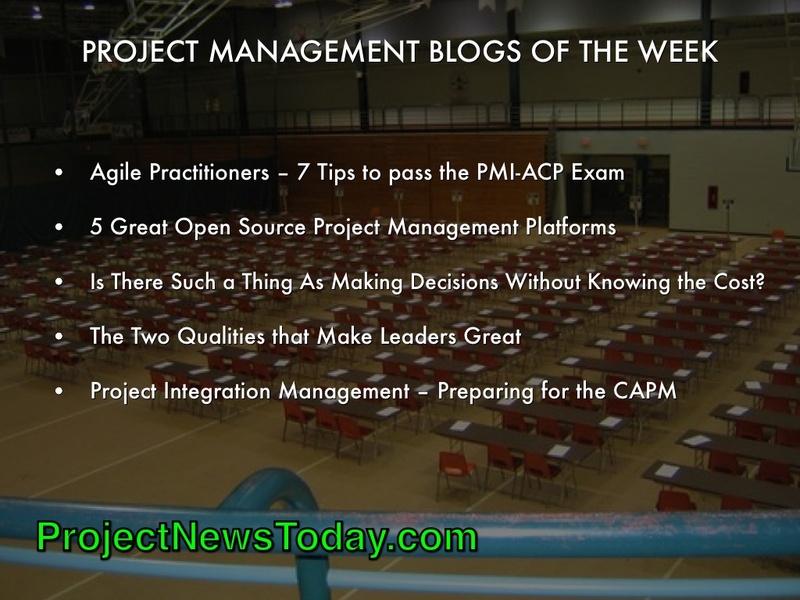 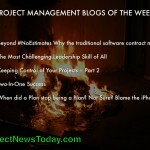 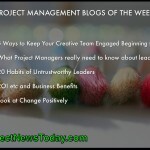 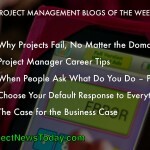 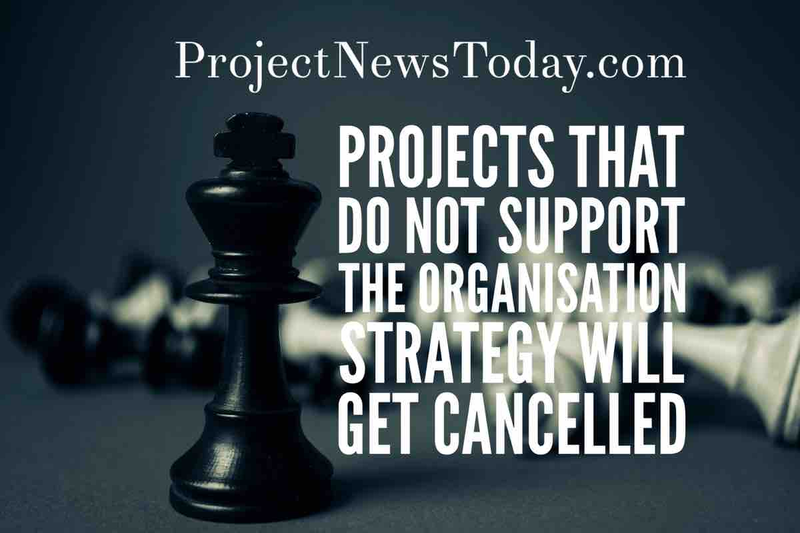 "There is no such thing as a good project manager only lucky ones." 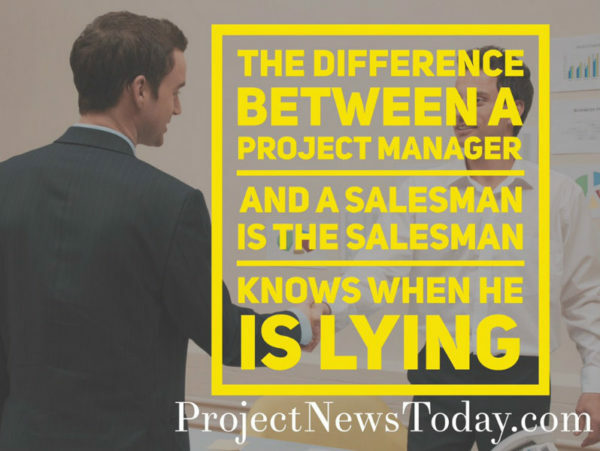 The difference between a project manager and a salesman is the salesman knows when he is lying.